Colin MacAdam walks onto the MacAdam Field track, the province’s only synthetic running surface named after his late father. Prince Edward Island’s longest-acting running coach is recognizable from a mile away. His silhouette is unmistakable, partly due to its defining features – his upright form, arms filled with track paraphernalia, and a perpetually topped bucket hat – and partly due to the context it walks in. The sight of a lonely MacAdam strutting the lanes of the field house is engraved in the mind of most passers-by of the Charlottetown-based campus, given the amount of times he has walked the bends alone, reminiscing on his days as an athlete. Nowadays, however, his figure is rarely seen by itself. It gets busier here; these are exciting times. 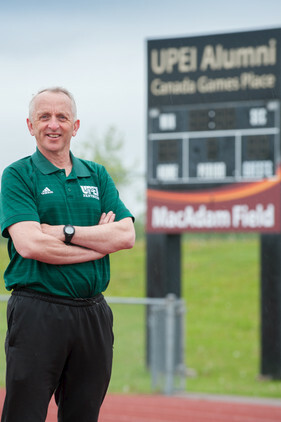 The excitement he speaks of germinates from the growth of the UPEI cross-country, and track and field programs. 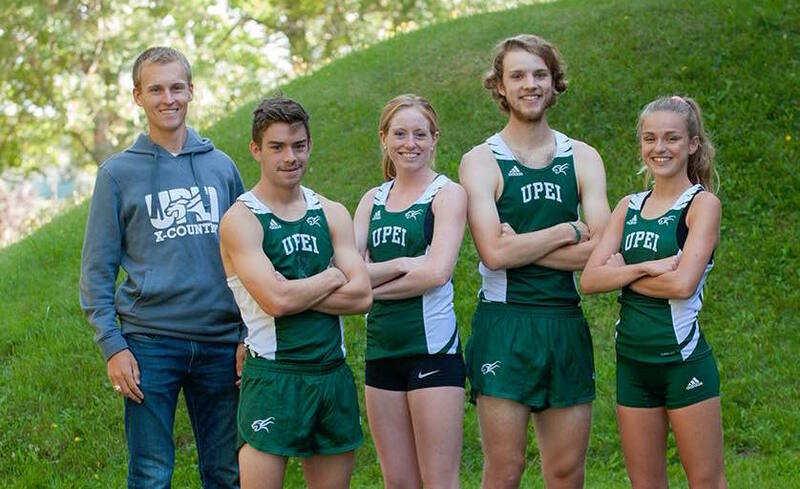 The newest members of the AUS conference made history by starting their U SPORTS program in 2016, becoming P.E.I.’s first ever varsity cross-country team and triggering a running boom on The Gentle Island in the process. 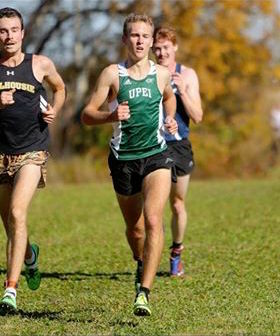 A province once almost vacant of competitive runners now retains and develops home-grown talent, and recently held its first-ever U SPORTS sanctioned cross country meet on Sept. 15. I was very excited when Lee approached me last year with the intent to help out with the Panthers cross country teams. MacAdam does not have to look much further than within his coaching staff to find the talent he speaks of. Bettering the provincial racing circuit and setting a standard for incoming athletes is new Charlottetown resident and Panthers’ assistant coach, Lee Wesselius. The 24-year-old Wesselius, a former runner with the StFX X-Men and five-time AUS All-Star, contributed to the Panthers’ notoriety and growth when he joined the team in his first year as a veterinary medicine student at UPEI. He led the Panthers to an AUS bronze medal in 2017. Now out of eligibility, he runs with the student-athletes in practice, and draws on his past experiences to establish a winning culture within the team. Eventually, we want to grow enough so that some of those recruits are drawn to us. A U SPORTS veteran, the Salisbury, N.B., native knows that though the Panthers are making strides – three of their runners placed in the top 12 at their most recent conference meet at StFX University – there is a long road ahead in establishing itself as a top tier team. So far, recruiting from other provinces has been challenging but, MacAdam and Wesselius have been successful in recruiting locally. Emma Moore, a fourth-year human kinetics student from Charlottetown hopes to represent her team’s colours at the upcoming U SPORTS Championships in Kingston, Ont, on Nov. 10. At the last two AUS championships, she had lept from 47th to 26th place. This year, she is eyeing the top 10, which would qualify her for the national championship. Moore adds that the addition of academic transfer Michaela Walker – a former AUS silver medalist and U SPORTS contender in the 1500m in 2017 with the Dalhousie Tigers – will help her lead the charge on the cross country course. With Moore and Walker in their last years with the Panthers, MacAdam already envisions the team’s next challenge. 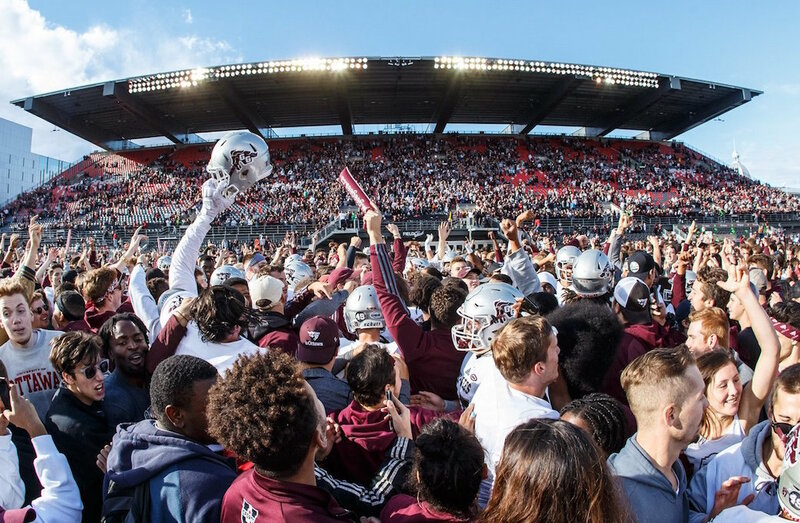 On top of now offering Islanders a U SPORTS experience at home, one thing we can guarantee to our athletes is a lot of individual attention and a chance to run in our top seven. By developing and retaining Island talent like Moore, Walker, and Robertson, the team, and the province’s running scene have a bright future. With those incentives in mind, the team’s head coach is confident he will not be walking around the track by himself again for a long time, if ever. 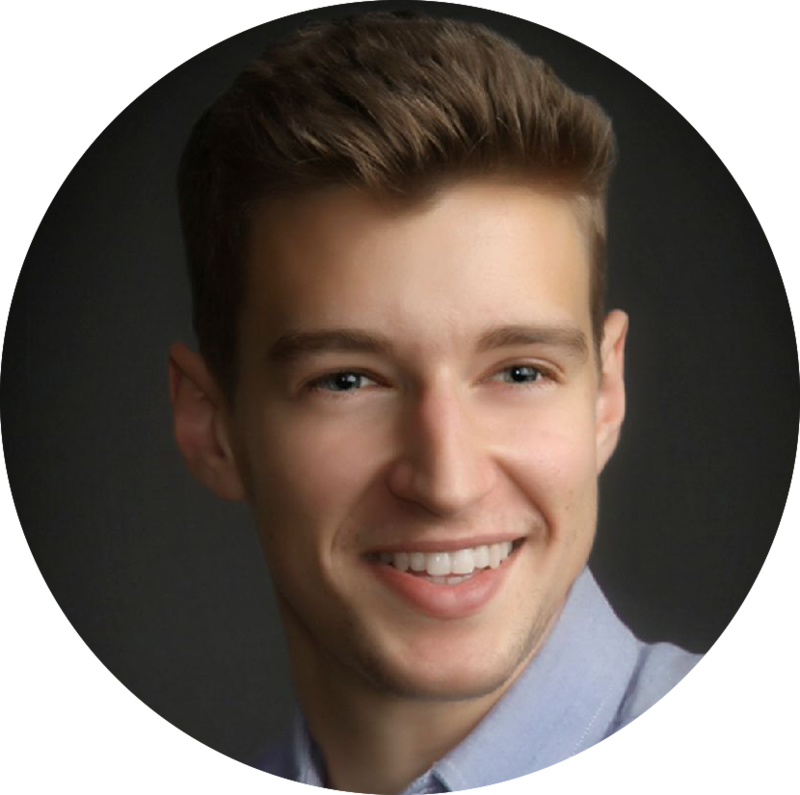 Alex is a second year master’s student in human kinetics at the University of Windsor, where he competes with the Lancers in cross country and track and field. Alex has written for Canadian Running Magazine and new endurance sports media company WELLE Stories, and blogs for the popular Canadian cross country / track and field website trackie.com. His first book Runners of the Nish tells the story of his senior year running with the St. Francis Xavier University X-Men, and was published in July 2018.